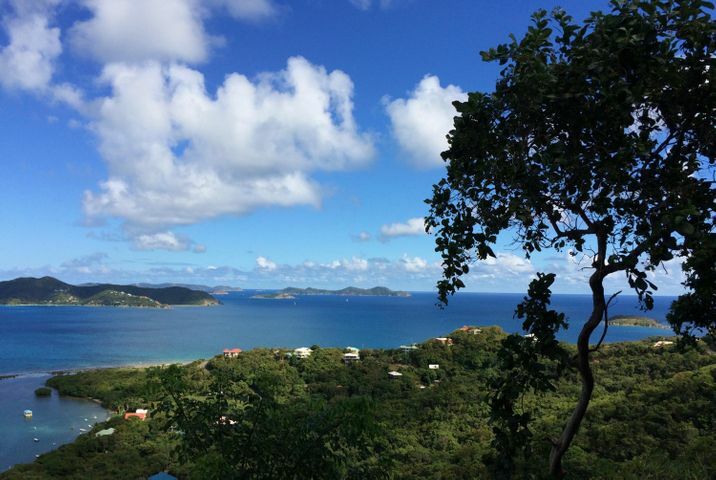 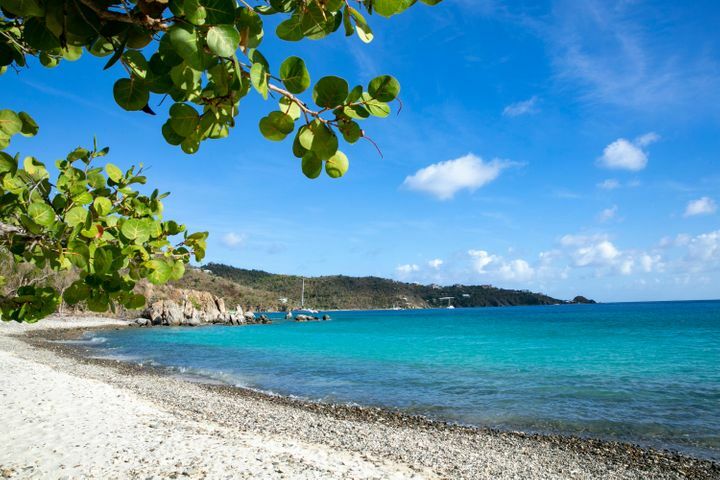 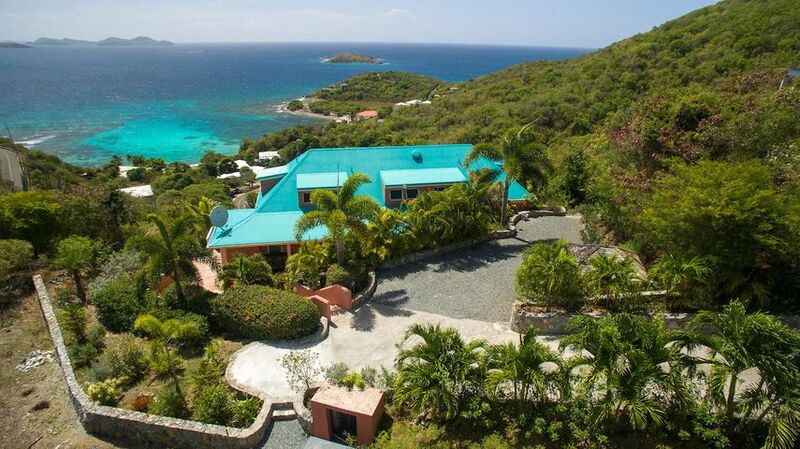 Contact Cimmaron Vacation Home Realty in the quaint village of Cruz Bay on beautiful St John. 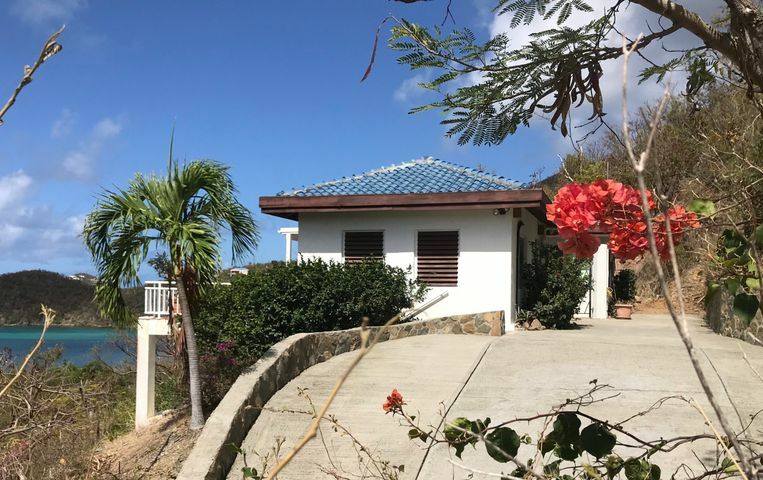 You can contact Cimmaron Vacation Home Realty by visiting our office in the Lumberyard Complex in Cruz Bay or by any of the options referenced below. 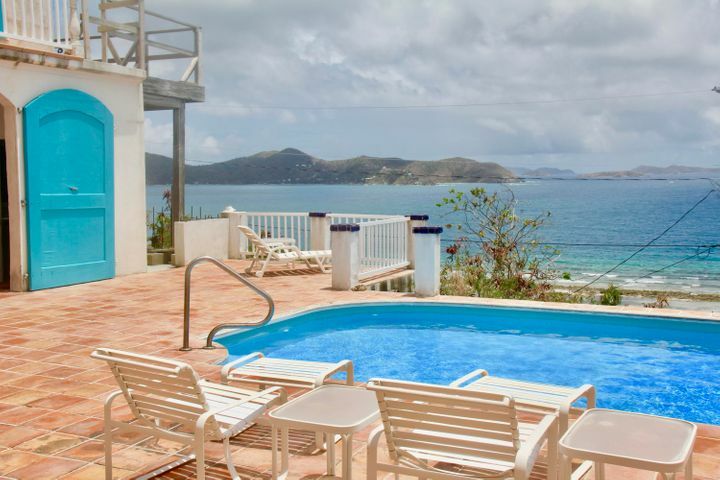 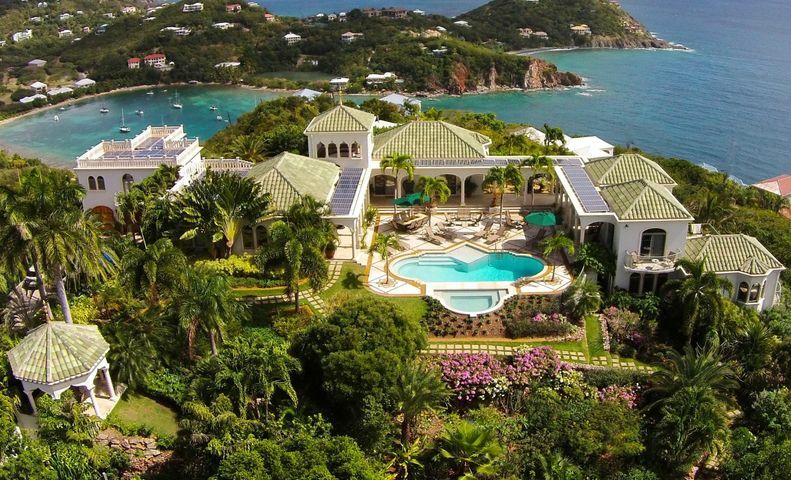 We would love to have the opportunity to discuss real estate purchase opportunities on St. John together with the various property management options including vacation rental management. 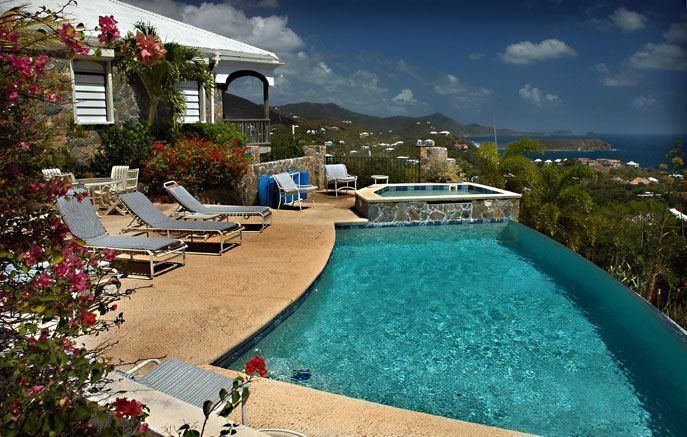 We are the island experts for complete real estate services and we can show you the best properties and how to ‘Live the Dream’!